“ ‘Jane Austen meets Raging Bull ’ or ‘Regency Rocky.’ ” This is how Kelleigh Greenberg describes her screenplay, titled Blood Bound, a script that won her a spot as a finalist for the Nicholl Fellowship in Screenwriting. Greenberg, who graduated from Carnegie Mellon in 1995 with a degree in directing, was one of 10 screenwriters chosen out of a record 6,730 by the Academy of Motion Picture Arts and Sciences as a finalist for the fellowship this year. 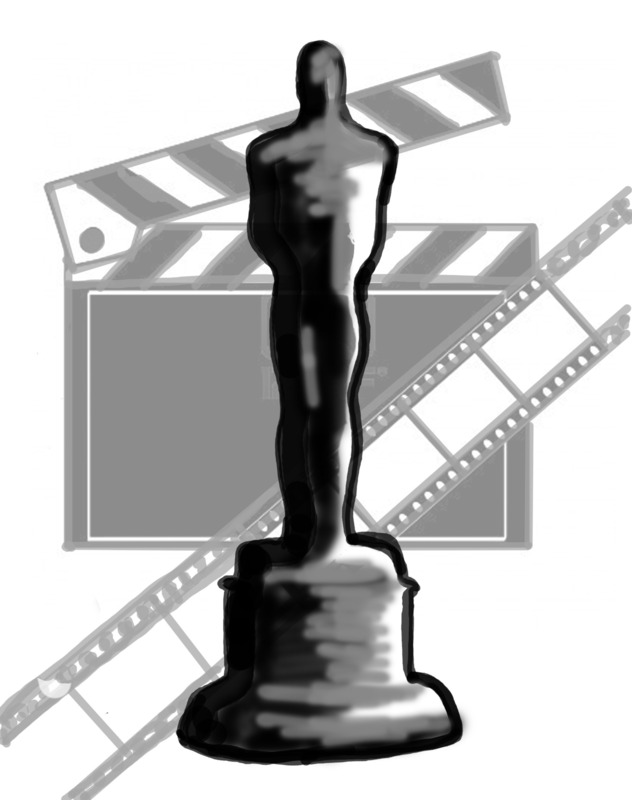 Every year, the Academy awards up to five Nicholl Fellowships of $30,000 to screenwriters for unproduced scripts. “It’s really the closest one can come to winning an Oscar with an unproduced script,” Greenberg said.